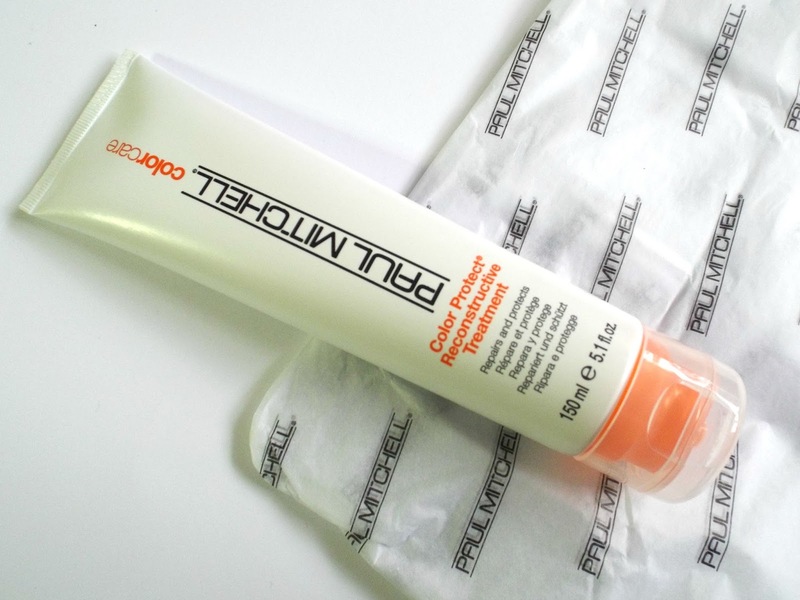 So I was lucky enough a few months ago to receive a product to try out from Paul Mitchel. I posted a photo on Instagram a week after trying the product out, because it made my hair feel that nice. Since I've had it, its been used every 3-4 days and I can not tell you enough about how much I love it. Plus how many times I have been told how nice my hair looks. (thank you by the way). So I basically use a pea size amount every time I was my hair, after shampooing and conditioning, leave it in for five minutes and then rinse out, blow dry and style. I has never looked so silky smooth. I think the bottle comes in at around £15 but there is a lot in there so its defo going to last, and I am defo going to buy a new one when it runs out. Thank you paul Mitchel for making my hair look and feel amazing.